At the beginning of last year we were esteemed to begin our work for Wynn Macau. 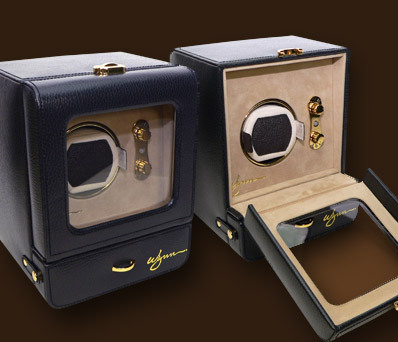 This year we are delighted to announce that in addition to working for Wynn Macau, we have now been officially appointed to also dispense our renowned jewelry boxes to Wynn Las Vegas. This is our latest and most exciting development and we could not be more thrilled.